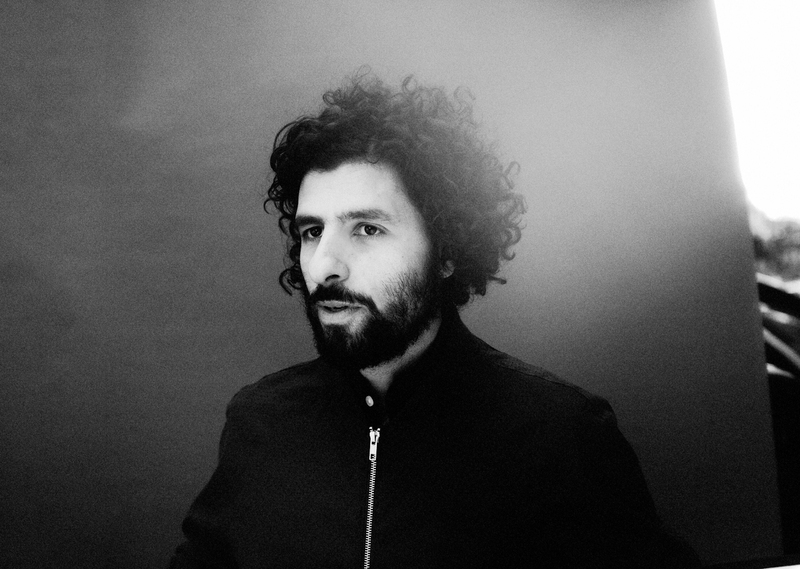 José González is back with his new album “Vestiges & Claws”, out today! It’s been more than 7 years, but now José González is releasing his new album ”Vestiges & Claws”. Since releasing ‘In Our Nature’ in 2007, José González has been steadily collecting riffs and ideas for new songs. An album consisting of seven years’ worth of musical sketches might naturally sprawl wildly in production and style, but on ‘VESTIGES & CLAWS’ González has created a collection of songs that cohere just about perfectly. It travels from the glowering, riff-driven ‘Stories We Build, Stories We Tell’ via the groovy ‘Leaf Off / The Cave’ to the anthemic ‘Every Age’. For those familiar with José’s earlier work there is little doubt as to who is behind these recordings. Where José’s previous albums, ‘Veneer’ and ‘In Our Nature’, might have sounded sparse and barren in parts, ‘Vestiges & Claws’ has an altogether new feeling to it, at once warmer and darker than before. For instance, the track ’Far Away’ in the game ’Red Dead Redemption’ was awarded ”Best Song In A Game” at the Spike Video Game Awards in Los Angeles in 2010. José was also heavily involved in the soundtrack to the Hollywood film ’The Secret Life Of Walter Mitty’, by and starring Ben Stiller, premiering early 2014. Most notably the tracks ’Step Out’ and ’Stay Alive’.